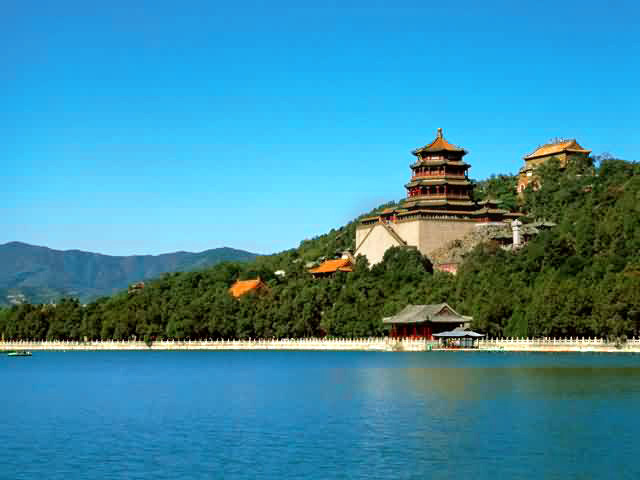 With its handsome building, pretty scenery, and tumultuous history, the Summer Palace (also named YIhe yuan) is a wonderful place to explore. As long ago as the Yuan dynasty, officials set up their private gardens in the scenic area, but the Summer Palace didn't take on its present appearance until the reign of Emperor Qianlong of the Qing dynasty. He deepened the park 's manmade lake and added buildings to serve as a "country home" for his mother, though it would be the Empress Dowager Cixi who would have the biggest impact on the palace 's appearance. Cixi died in 1908, but the imprint of this cunning and powerful woman, who ruled China from behind the scenes for years, remains very strong on the buildings today. Most of the major sights are concentrated in the northern part of compound. 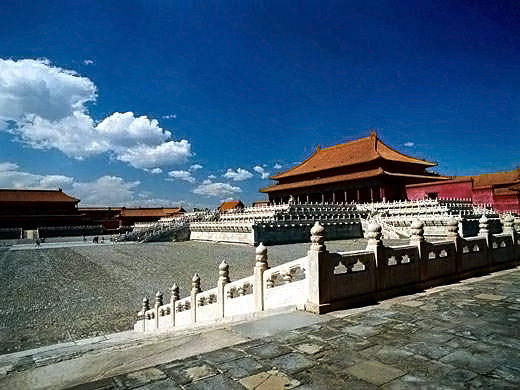 Near the East Palace Gate, the entry point for most tourists, is the Hall of Benevolent Longevity where Cixi held court on her hardwood throne. A short walk away, on the shore of Kunming Lake is the Hall of Jade Ripples where Emperor Guangxu, Cixi 's nephew, was placed under house arrest by Cixi for daring to undermine her authority. The Hall for Cultivating Happiness is the name of Cixi 's delightful private theater that was built for her 60th birthday. She lived in the Hall of Happiness and Longevity, which is decorated with many period pieces. These private apartments open up to the most captivating construction in the Summer Palace, the Long Corridor. More than 700 meters (0.46 miles) long and ending at the Marble Boat, this shaded walkway is decorated with some 10,000 painted scenes. Each one has its own unique design. Paths lead off from the Long Corridor to the temple complex atop Longevity Hill, which includes the Buddhist Incense Tower and the tiled Temple of the Sea of Wisdom. 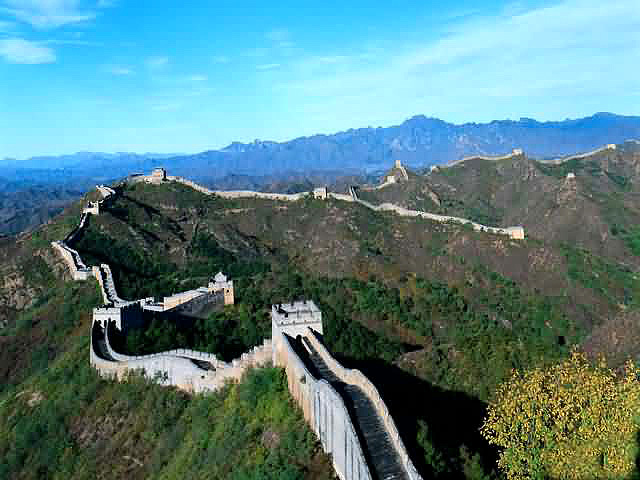 The climb will be rewarded with sweeping views of the Summer Palace and the Fragrant Hills. 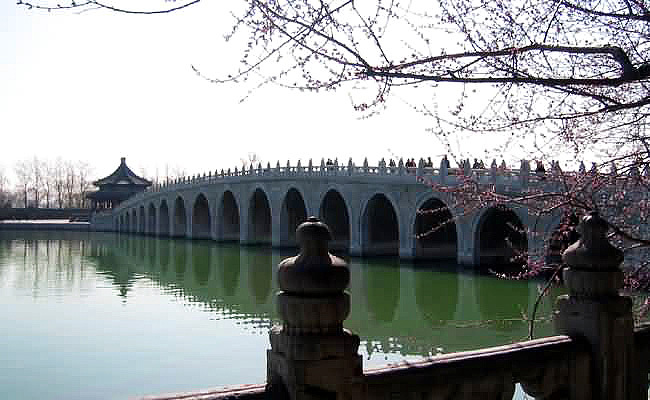 The vast Summer Palace compound is centered on Kunming Lake. In summer, visitors can explore the lake on boat, and in the winter they can skate across its frozen expanse. The highly attractive 17 Arch Bridge links the lake 's eastern shore to South Lake Island. The most pleasurable way to escape the crowds is to take a leisurely stroll on the willow-shaded paths and arched bridges that encircle the lake' be sure to bring your camera and a picnic lunch!